This topic could expand so much- from TV/movies to comics to novels. 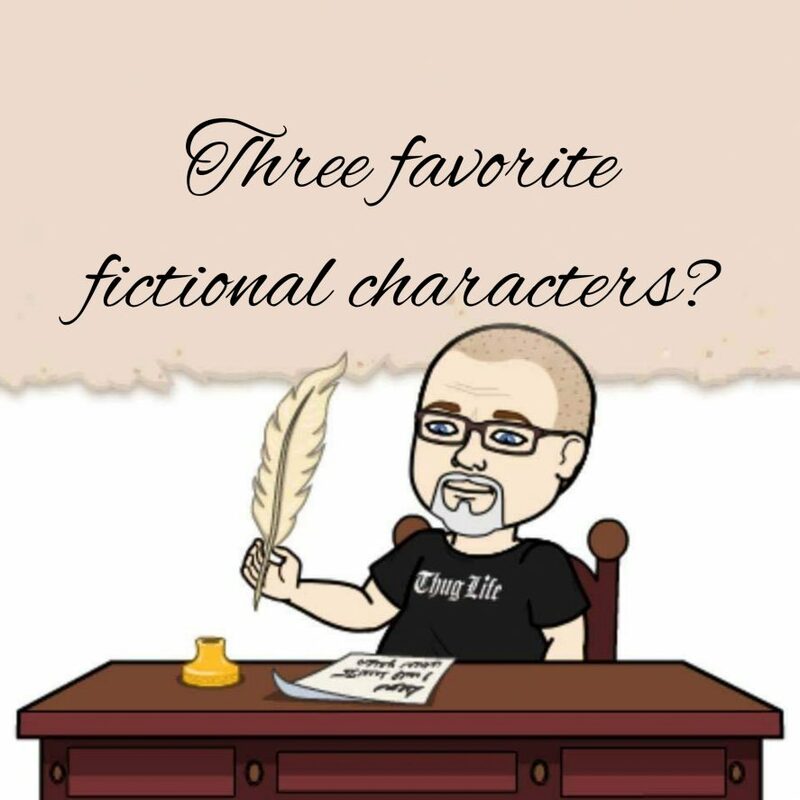 First, I would have to go with Deadpool- my favorite comic book character of all time and my favorite overall fictional character from anything. 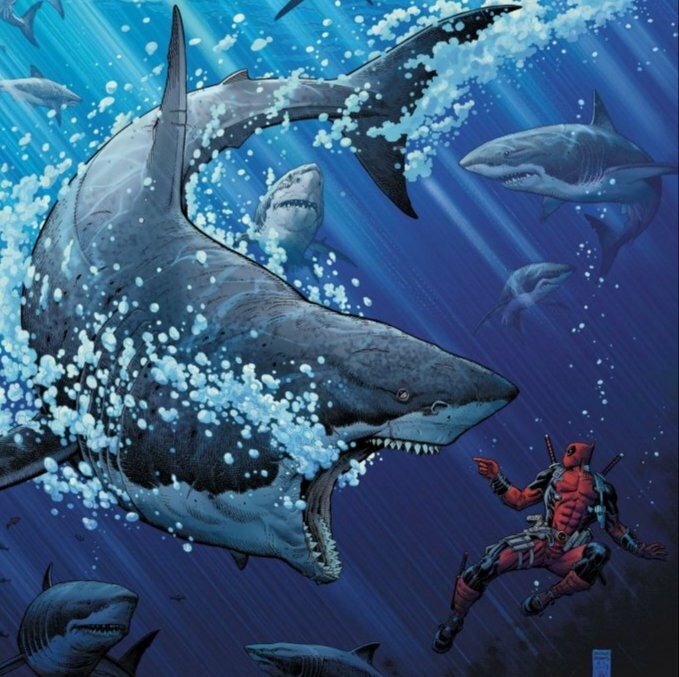 My “Shark’s Den” has dark red carpet and the walls are painted black and I literally have Deadpool stuff everywhere! I absolutely love Ryan Reynolds as Deadpool and strongly believe that NO one should, or ever could, come close to actually BEING Deadpool. Next up would be Hulk Hogan- not, not Terry Bollea, but actually the character of Hulk Hogan- from growing up in the 80s and watching him slam Andre the Giant to watching him in the blue cage against King Kong Bundy to watching him turn on the fans as the leader of the nWo- his character is amazing. 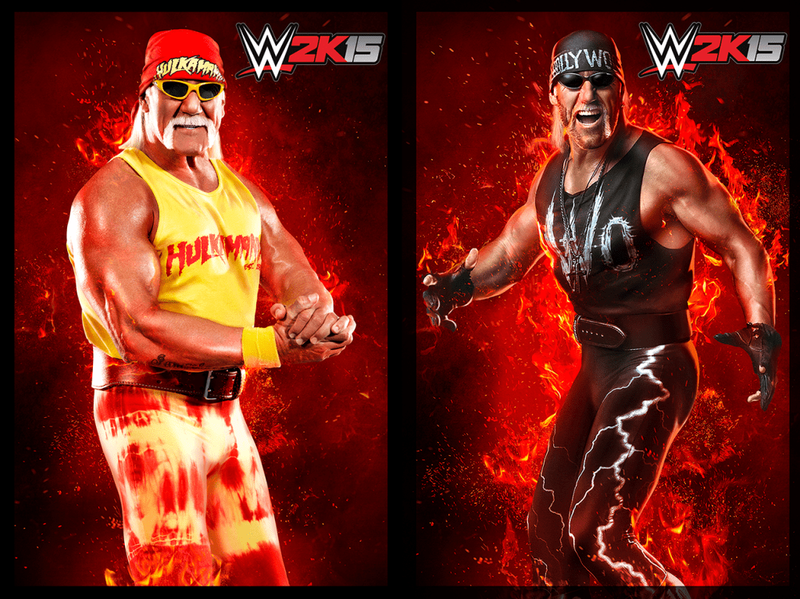 I do prefer the black/white Hogan but Hulk will always be an idle to look up too and Hollywood Hogan will always be the exact person I want to be- sounds strange to some but the characters storyline almost matches up with Darth Vader. 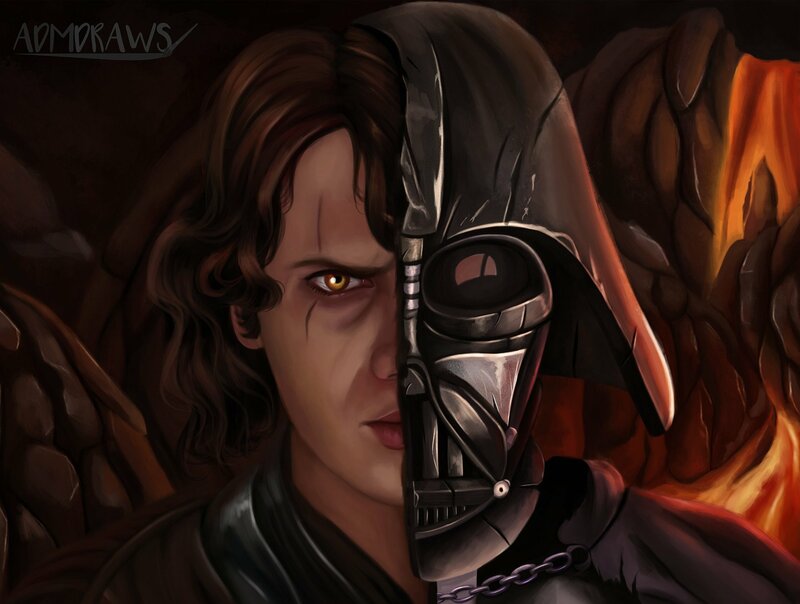 Which brings me around to my last one- Anakin Skywalker/Darth Vader- the story that coves those 6 movies is beyond amazing, which is one big reason why I am a fan of Episode I, II and III while most people hate them. The only part I don’t like is Vader’s redemption at the end- it shows weakness- he should have died with the dark side. I’ve always been a fan of evil, dark characters and if you actually read the Deadpool comics, you know that they made him a little friendlier in the movies- he is NOT in the comics. The comics version of Deadpool is much darker and less caring. You could also add The Joker to this list but he sort of falls in there with Deadpool. I’m also a huge fan of Caligula (from the 70s movie) but he was actually a real person so that doesn’t count.